William H. Wilson is an Honorary Associate Professor in the Artificial Intelligence Group, School of Computer Science and Engineering, University of NSW. He was a Senior Lecturer and then Associate Professor at UNSW from 1989 until his retirement in 2017. 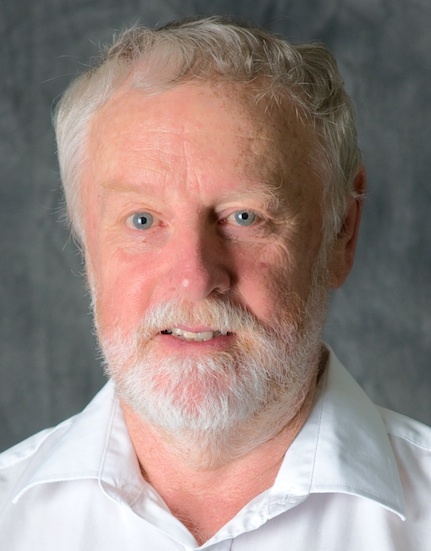 Bill Wilson is engaged in research on applications of (mathematical) category theory to cognitive modelling, on the use of self-organising maps in modelling brain functioning, and on the use of tensor product networks in modelling relational reasoning. Some of his recent work, with Steven Phillips, of AIST, Tsukuba, Japan, has focussed on using universal mapping properties to eliminate ad-hoc choices in constructing theories for particular instances of systematicity. A continuing theme is the use of the concept of relational complexity, developed with Graeme Halford and Glenda Andrews (Griffith University, Queensland, Australia) and Steven Phillips, to measure the difficulty of mental tasks, and the connections between relational complexity and cognitive coordinate systems. 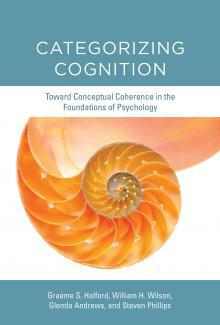 Our approach is set out in the book Categorizing Cognition, published by MIT Press, Dec 2014. Here is further information, including the preface of the book, and here is an independent review of this book.